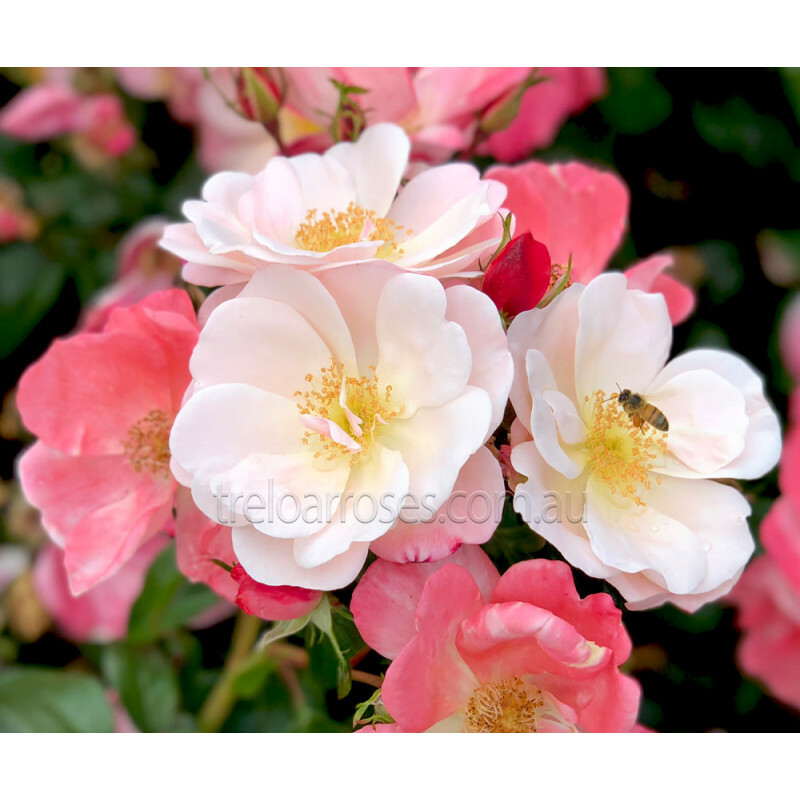 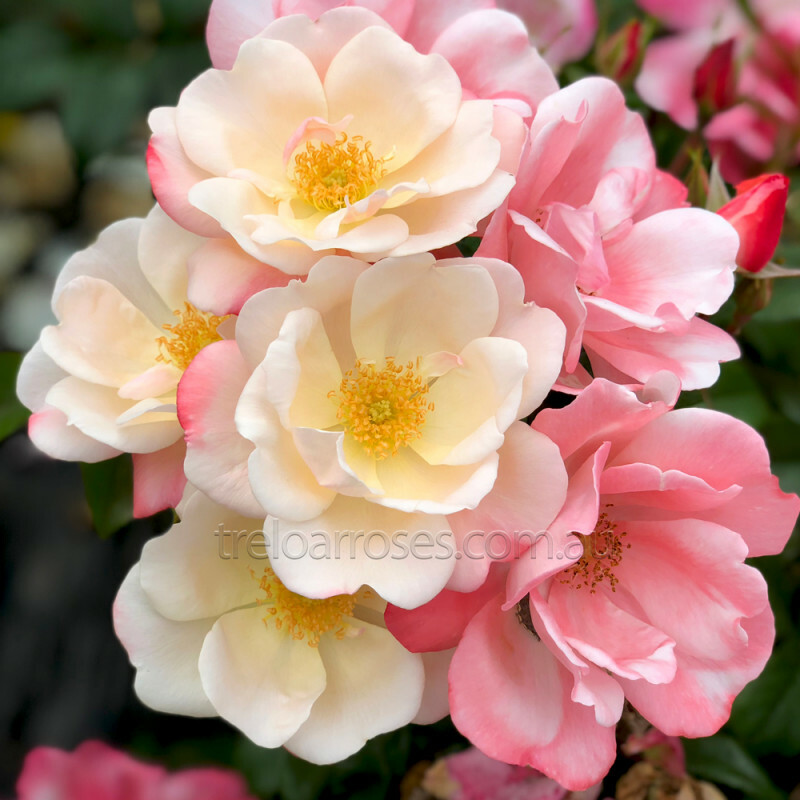 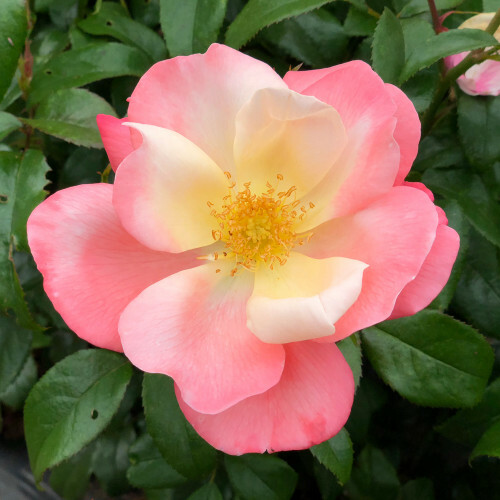 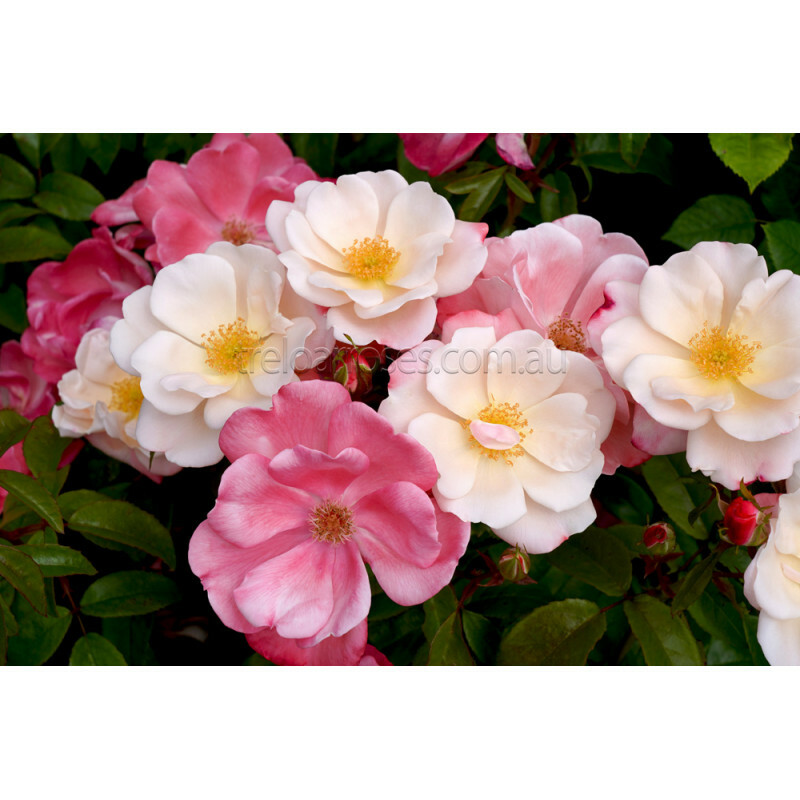 (Korumneza) - This stunning novelty rose will delight you with is charming array of semi double blooms. As beautiful as the name suggests the pale soft near white buds, blush pink in a dance with the sunlight as they open. 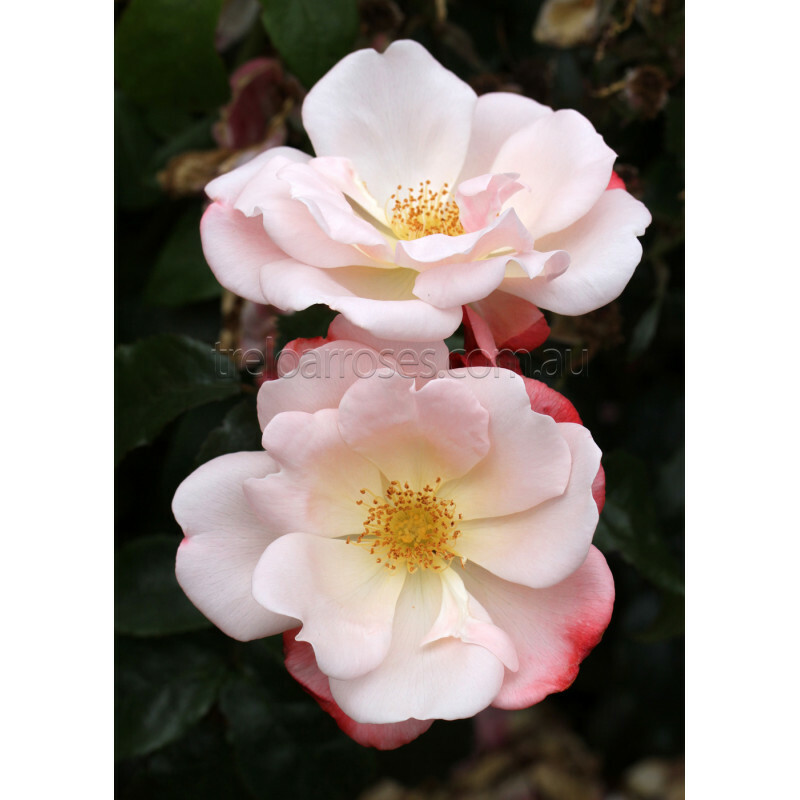 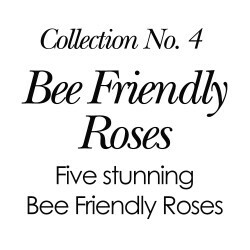 Each large bloom is individually coloured and contain up to 16 petals. 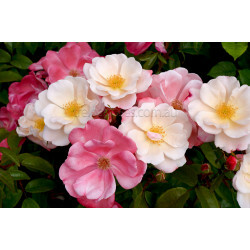 A healthy rounded bush to 70 cm high is a delightful addition to any garden.